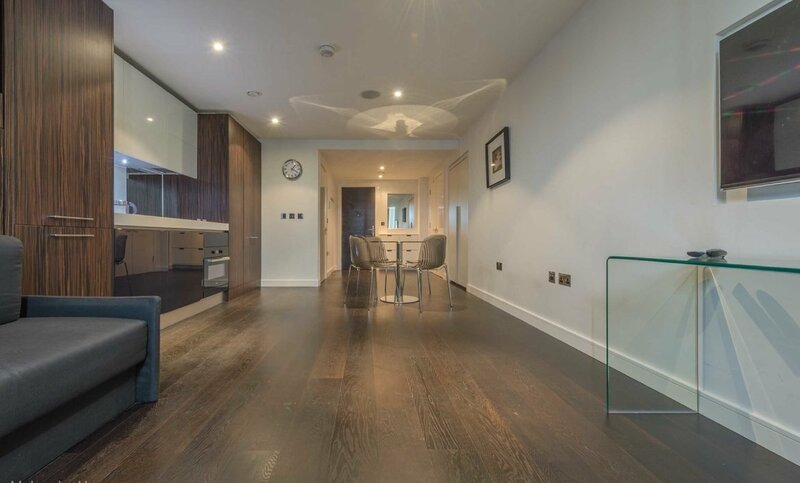 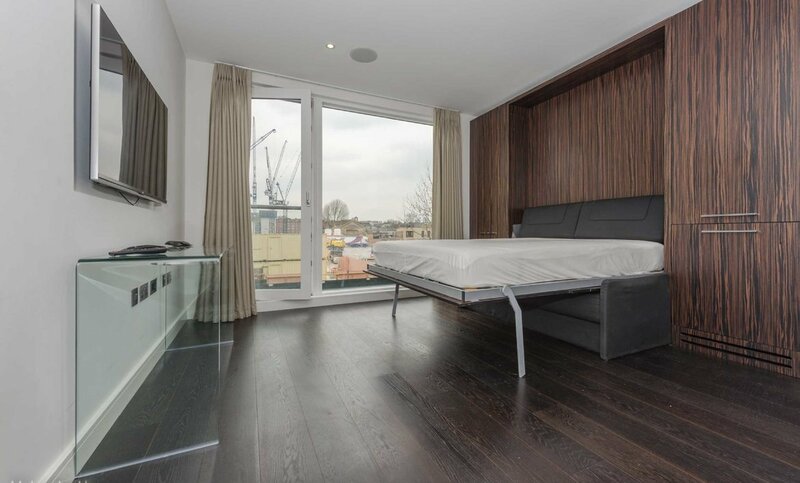 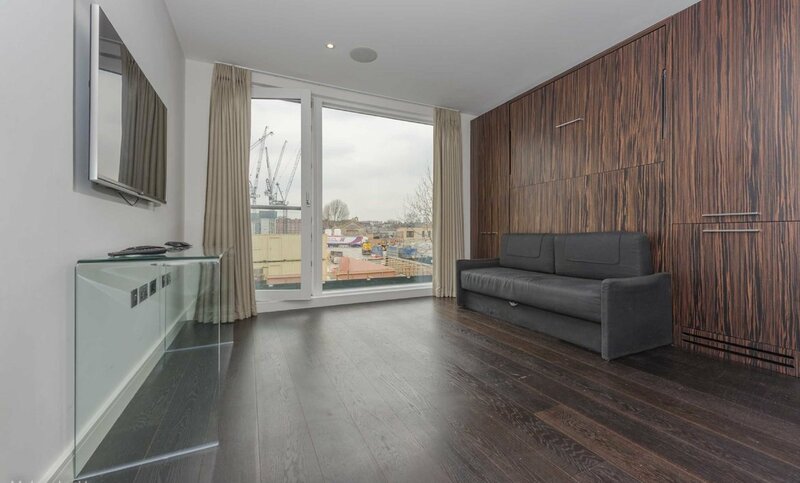 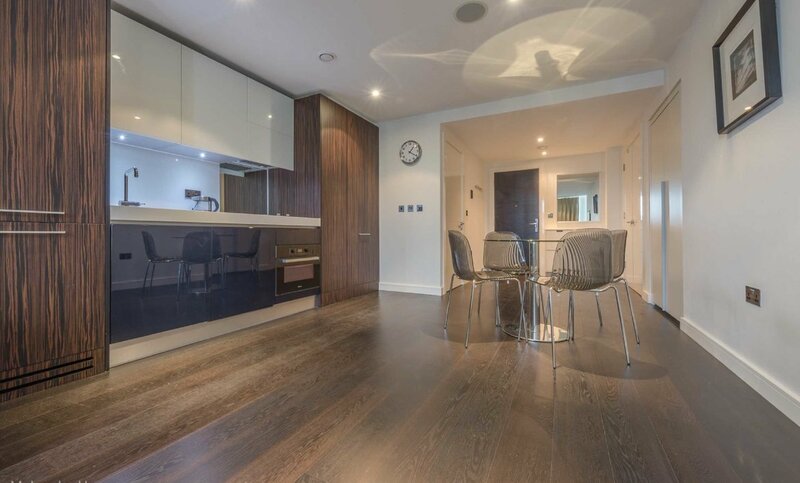 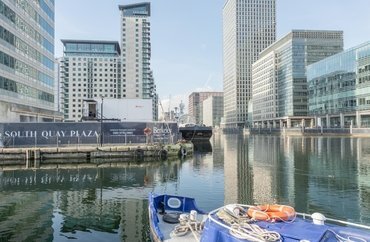 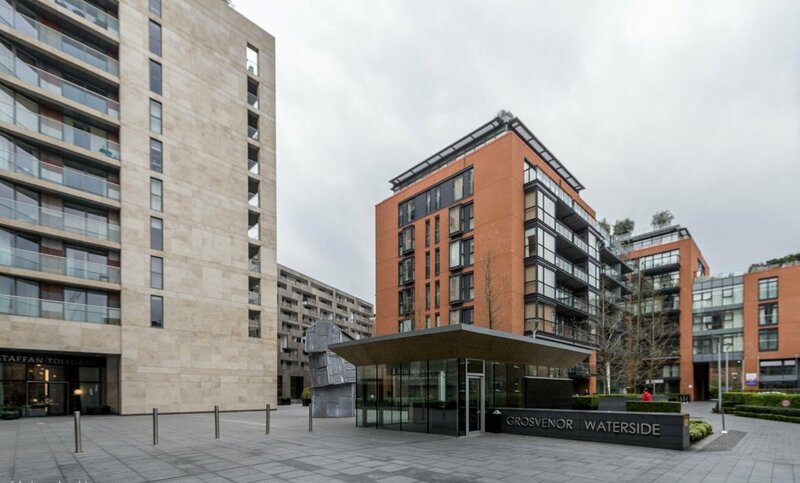 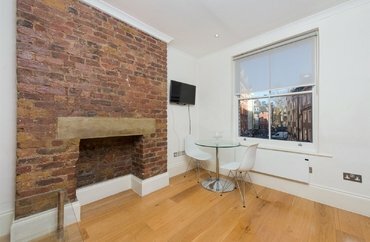 An immaculate studio apartment within the newest addition to the prestigious Grosvenor Waterside development. 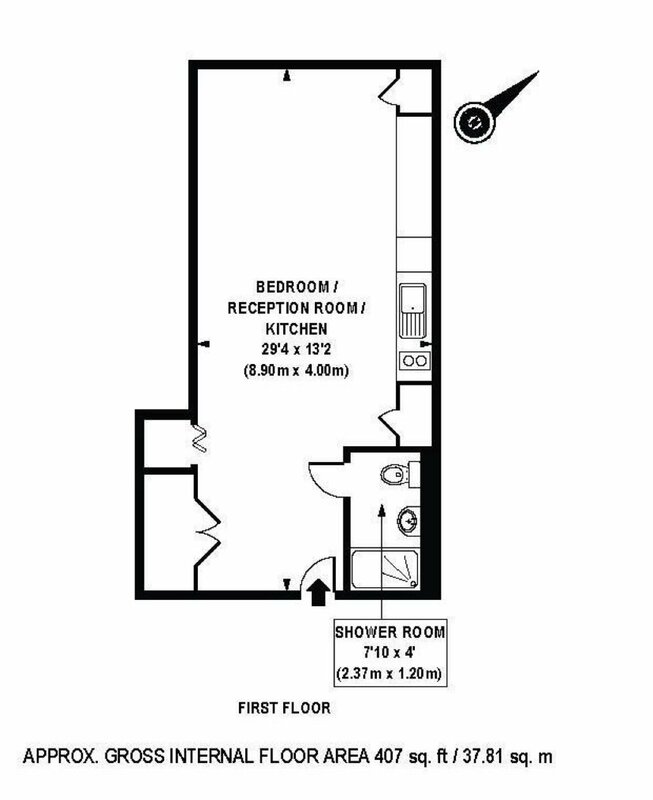 This first floor apartment measures over 400 Sq. 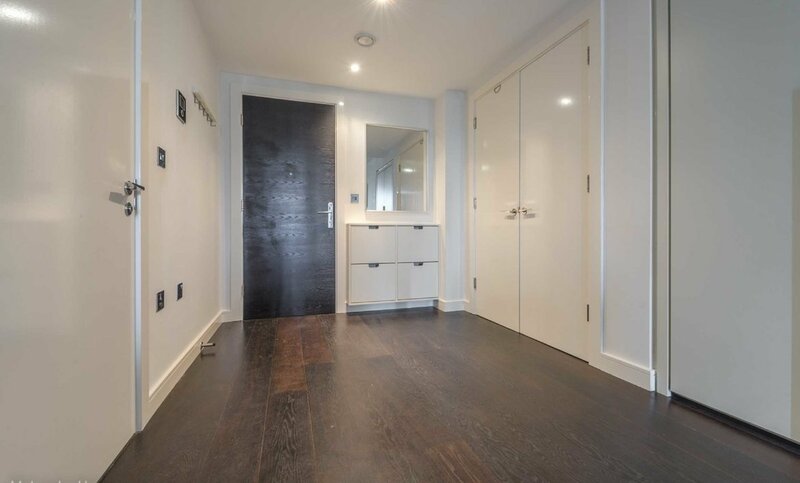 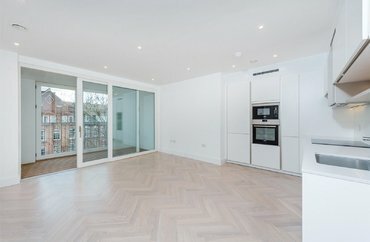 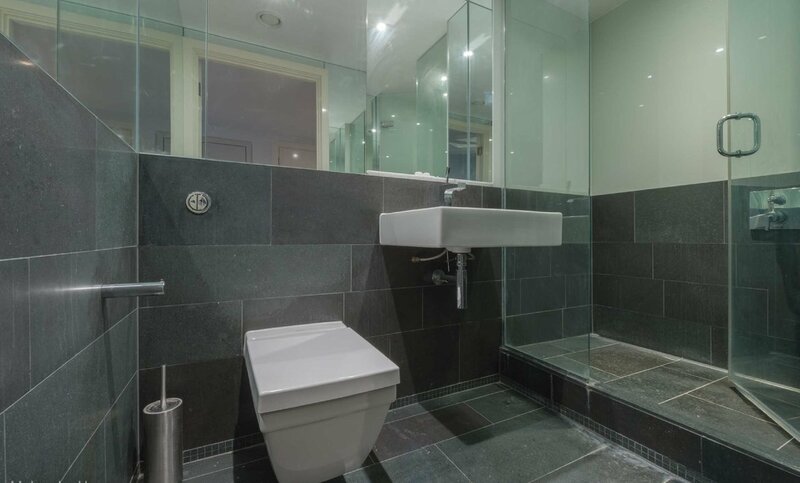 Ft. and benefits from solid wood flooring, floor to ceiling windows, underfloor heating and high specification fixtures and fittings throughout. 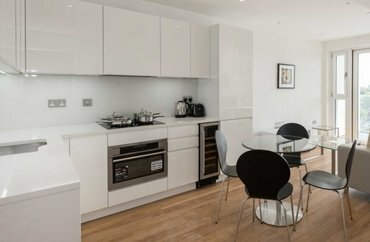 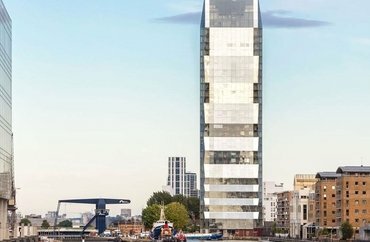 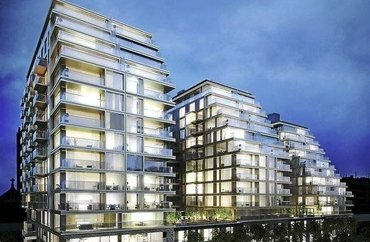 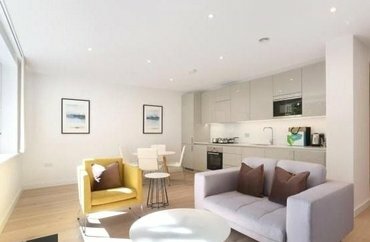 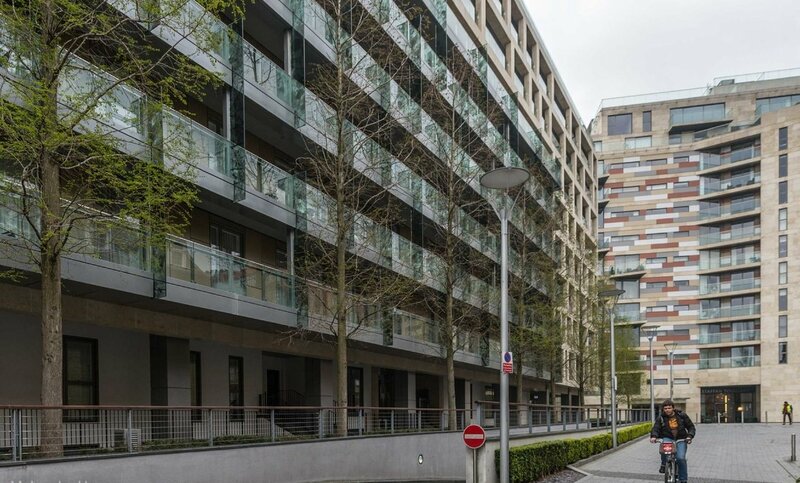 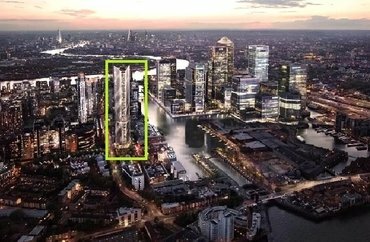 Grosvenor Waterside is built around Grosvenor Dock and is excellently located, just a short walk to Sloane Square, Battersea Park, Victoria and Pimlico village. 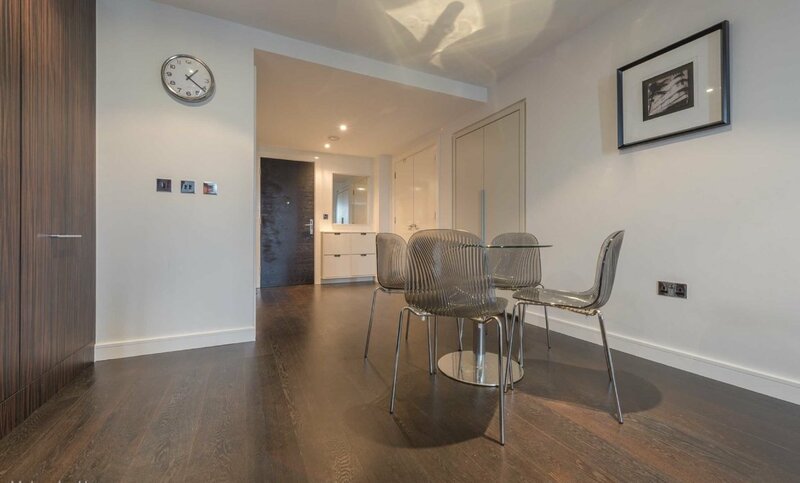 A short walk across the iconic Chelsea Bridge will lead you to Battersea Park, the famous 200 acre tranquil green space with boating lake, secret gardens and a children's zoo. 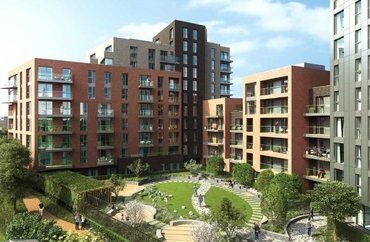 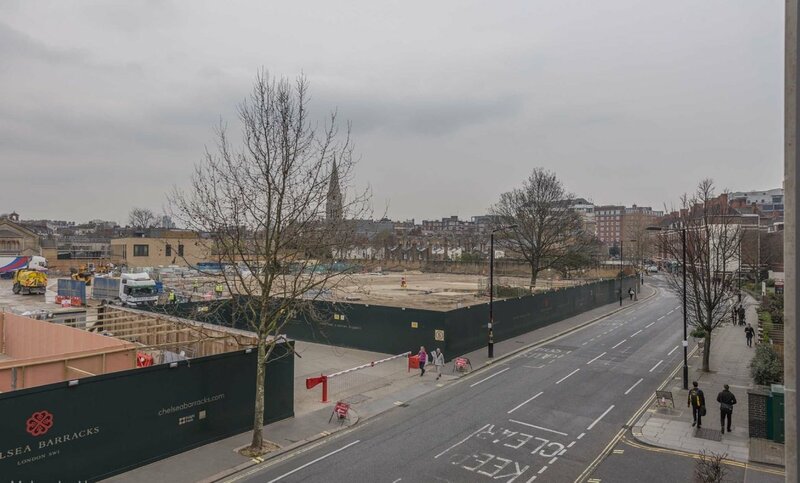 Further features of Grosvenor Waterside include a luxury onsite spa and the highly acclaimed Purple Dragon Children's Crèche, a 24 hour concierge service, an onsite Sainsbury Local supermarket and an on-site organic eaterie.